Lean, clean, and mean best sums up the 2018 Subrosa Arum line. New parts from The Shadow Conspiracy and RANT keep it lean, all new decals and colorways keep it clean, and strength where it’s needed to keep it mean. More chromoly tubing isn’t a spec you can see, but you’ll know it’s there when this bike lasts you long into your BMX life. We're also going to throw in FREE SHIPPING (to areas in the lower 48 States!) 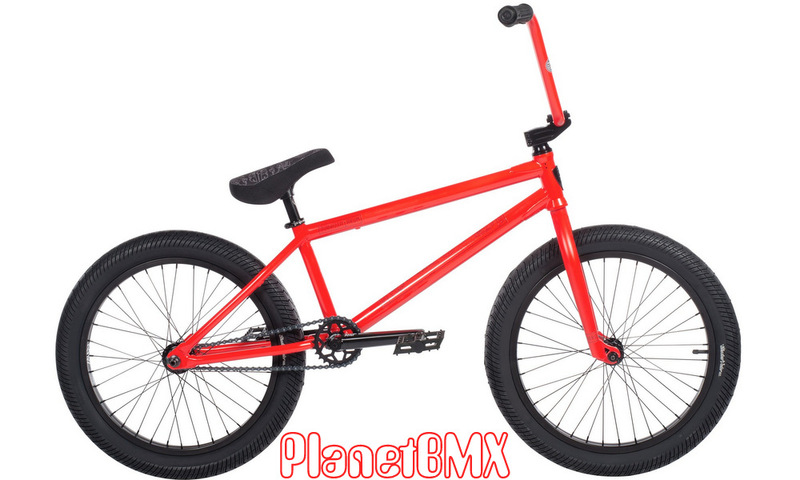 and a FREE PlanetBMX shop shirt!